well, following through on the ahmad jamal – yusef lateef show… i was going to upload an absolutely amazing show from 6 dec 2008 that mbutchko shared on dime a day or two after the show (yes, mbutchko who recently has shared some phenomenal pharoah sanders shows that got me started on a jamal-lateef-sanders kick again!). 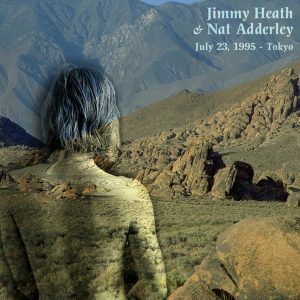 but that is available on line at metarecords.com, which appears to be the label of adam rudolf, one of the musicians that night. you would be well advised to follow those links & check it out, maybe buy it (i plan to, now that i realize it’s out there). however, here’s another fine show, from the 1970 montreux jazz festival. this has been shared elsewhere, including on inconstant sol and ubu roi (not once but twice). but the links are all dead, so here’s a fresh share. 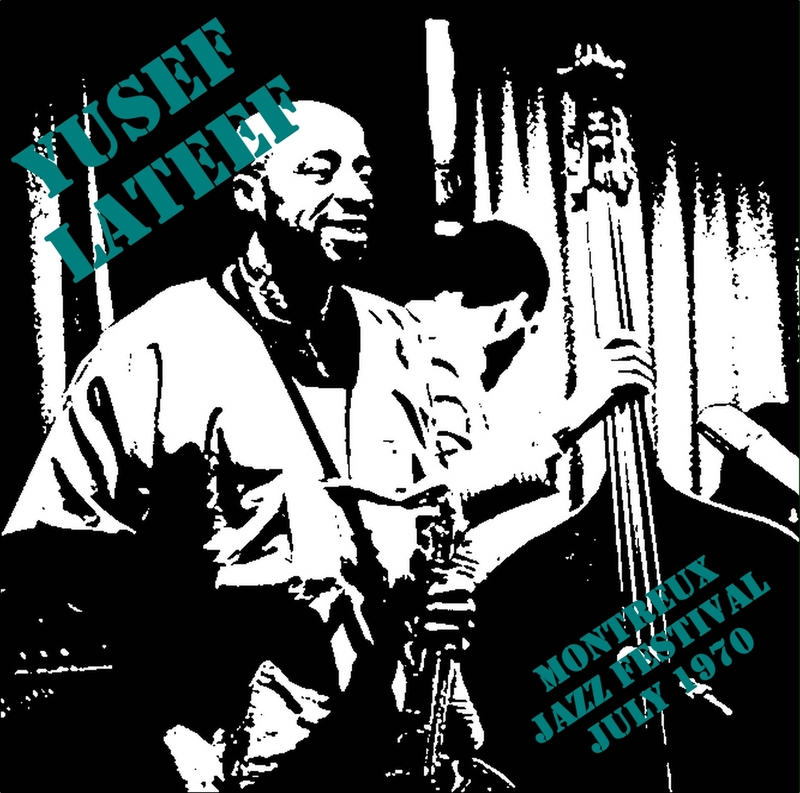 if you want more yusef lateef – and, sure, who doesn’t? 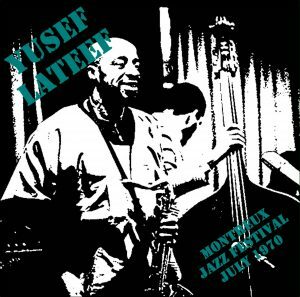 – inconstant sol is still sharing ‘yusef lateef in europe 1971‘, three shows from 20-21-22 oct 1971.